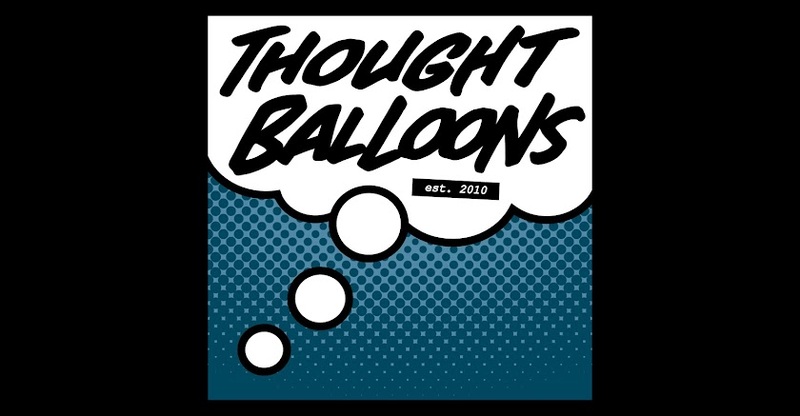 Thought Balloons - Creating Comics One Page At A Time: Why Hourman? There are so many variations of the character and I love variety. In my previous attempts on why posts I’ve always liked legacy characters because they breathe new light into heroes who have been around for a while. I love the fact that Jane Foster is Thor now, and Miles Morales is Spider-Man, and generally feel sad when we go back to the same-old same-old characters like Barry Allen and Hal Jordan. Part of it is I didn’t grow up with those Silver-Age iterations of the characters, and I like new takes and new characters occupying a similar look. Here’s some background for those of you not familiar with Hourman: The original Hourman was Rex Tyler, a pharmaceutical executive who developed the drug Miraclo, the drug gives Tyler an hour of strength, speed, and invulnerability. Sound familiar? For those of us who are baseball fans, this character presents a unique opportunity to talk about doping. Then there’s Rex’s son Rick, who—well—he’s had a pretty complicated history. And I’ll just leave hisWikipedia entry here to give you the scope of it. Probably the most significant take on the character for me was the Hourman of the 81st century. 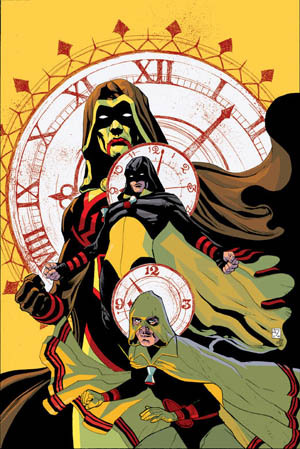 Created by Grant Morrison during the DC One Million event of the early 2000s this Hourman has the ability to manipulate time itself. But that’s not why he’s interesting. He got his own series—the only one that ever happened for the character—written by Tom Peyer and drawn by Rags Morales. The series only lasted about a year, and it was about the near-omnipotent android reducing his power just so he could try to connect to his human side. It was a beautiful, weird, series that is hard to find. I still have the original issues and I treasure them. Mostly because between that and Transmetropolitan—they were the only comics I had access to in college. As always, feel free to leave your scripts in the comments below and I look forward to reading your take on the character. There’s a lot of fun to be had. Labels: David Press, Hourman, Why?